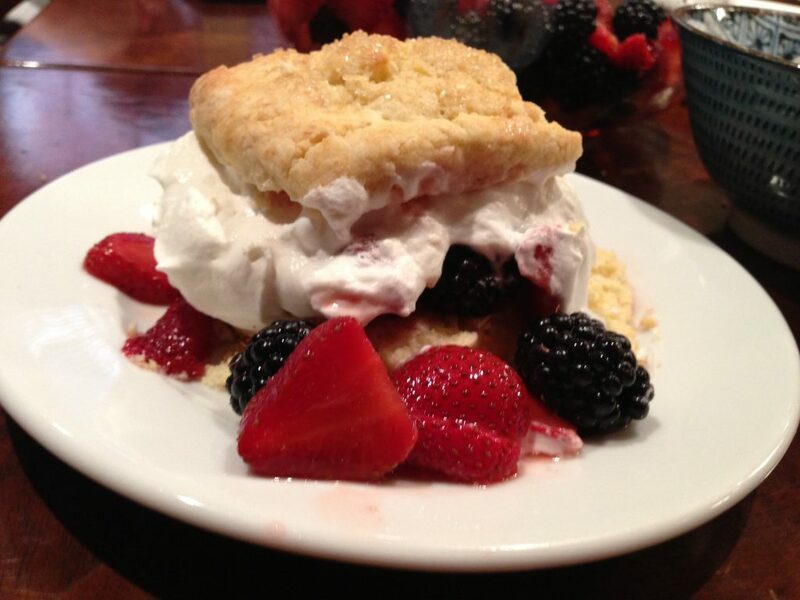 Red, white and blue shortcakes! Here’s to a safe and happy day with a few fireworks thrown in for good measure! !